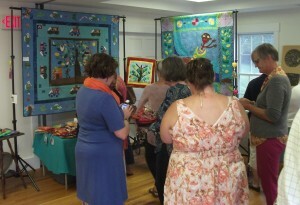 Peace Quilts “Pop Up ” at coffee hour. 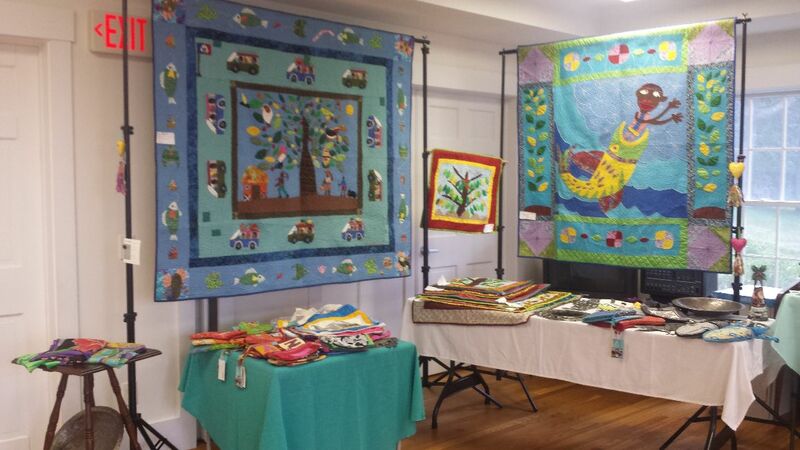 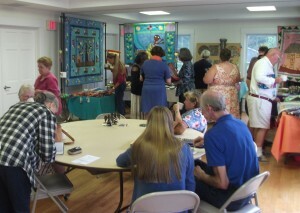 Sunday, Sept 16 saw coffee hour cheered up with beautiful quilts and hand made products from Haiti. 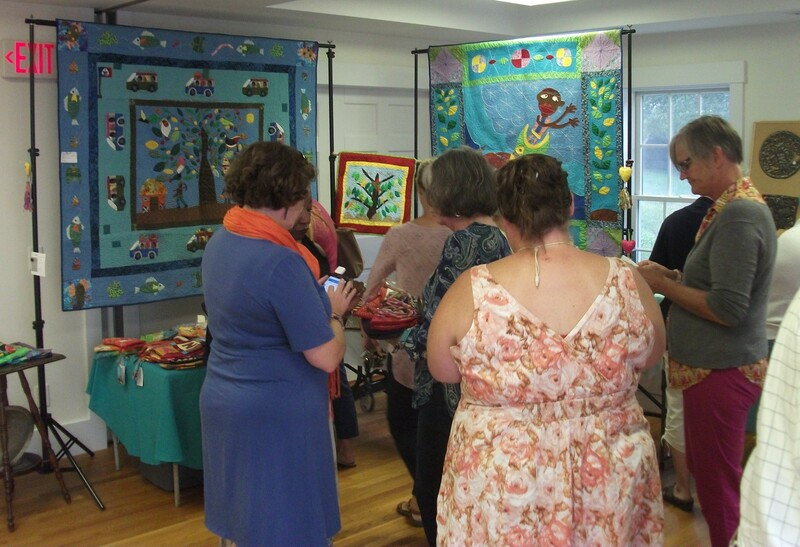 During the “Mission Moment” in the service, Carolyn Stoeber had described her work with Peace Quilts which offers women jobs and future economic stability as part of this co-operative. 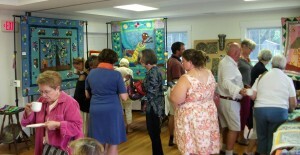 The work was received enthusiastically. 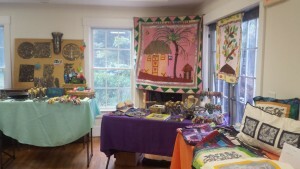 Carolyn is also our contact for the Lilivois School project near Port au Prince to fund afternoon instruction for children and adults who cannot afford to go to school during regular tuition class hours. This entry was posted in Haiti School Mission, News on September 17, 2018 by admin.